Do We Have the Perfect Shopping Cart Investment for You. I want to introduce you to the most amazing online storefront for digital, and tangible product sellers ever created. 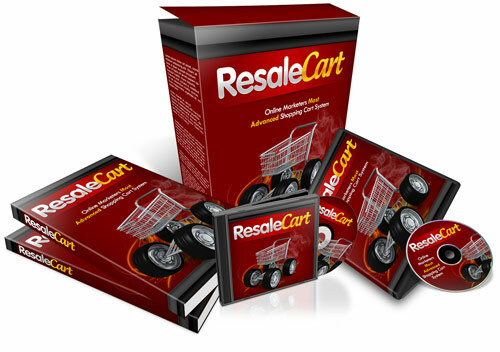 Our shopping cart is so advanced and feature rich, you will wonder how you ever sold products online without it. It's so easy to use and manage that even a trained monkey could run it. Automated product link delivery (via email). Unlimited catalog Size to grow, and grow and grow. SEO Optimized like no other shopping available today. Ability to sell digital products, and deliverable products- at the same time. Auto product image resizing to make your entire website uniform in size. Built in WYSIWYG editor, making extremely easy to add information about your product. Built in Newsletter, and New Arrivals email module. Can handle ANY payment processing company like PayPal, 2Checkout.com. WorldPay, Ammortize.net, and more. This is your golden opportunity to invest in a shopping cart that was built entirely by online marketers, for online marketers! 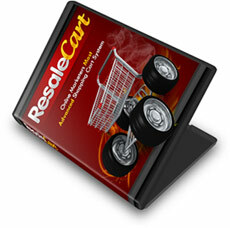 We are not going to sit here and run down this page with a lot of hoopla, and pizzazz... We invite you to jump right in explore the many outstanding features that you can only get from the ResaleCart. If you would like to see one of our storefronts in action, checkout 10,000+ PLR products at http://master-resale-rights.com. This is the exact store you will be using. Watch these video tutorials to see all of the great features in action, and see also how easy this store is to operate. I would just like to say thanks to Resale Enterprises for all their help in setting up my own resale storefront. I was struggling for months to create my own storefront from scratch, and I very nearly threw in the towel, but I opted to go for the storefront and it has exceeded all my expectations.